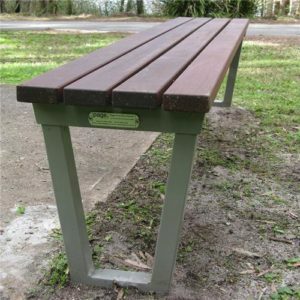 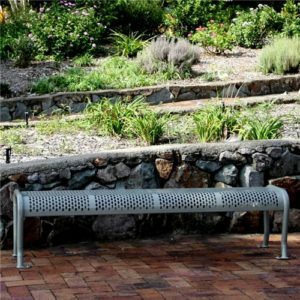 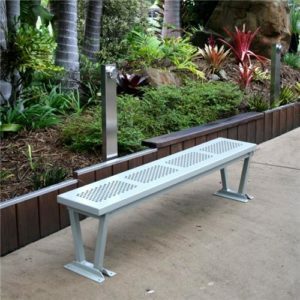 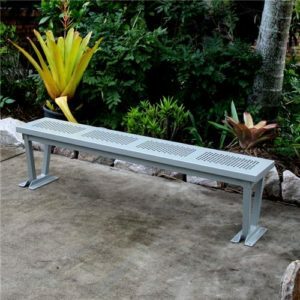 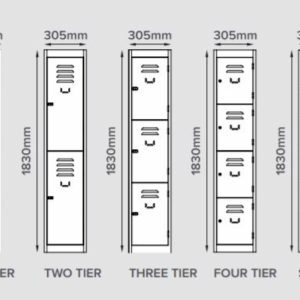 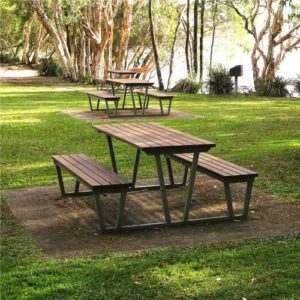 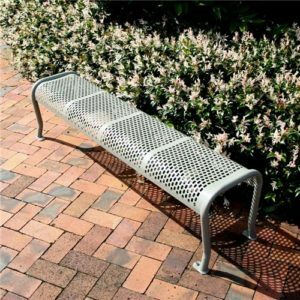 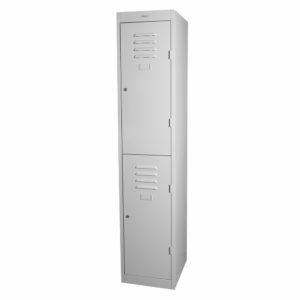 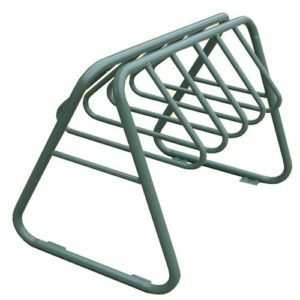 Detention Centre Furniture is available to be locally manufactured or imported all furniture is heavy duty and meets Australian standards. 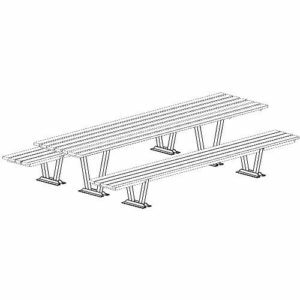 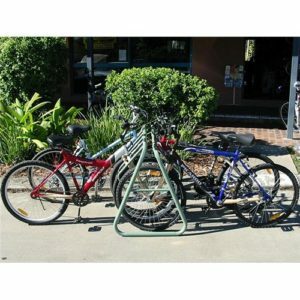 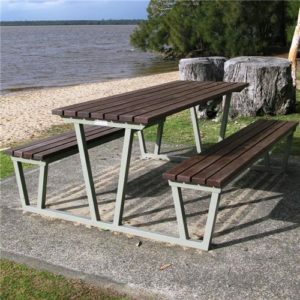 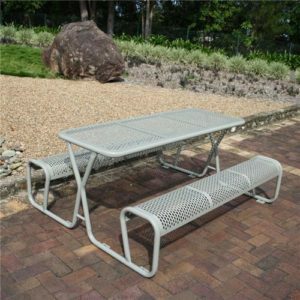 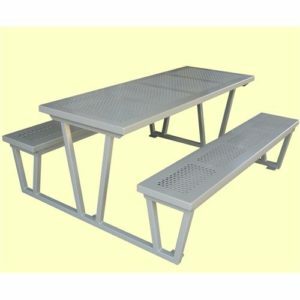 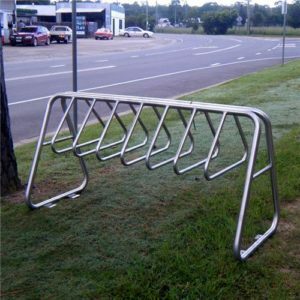 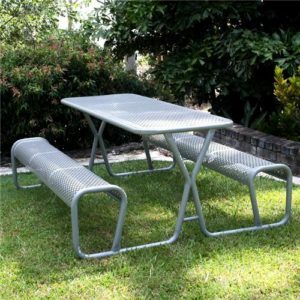 Many options of tables and chairs for indoor and outdoor use and the ability to be secured to the ground if required. 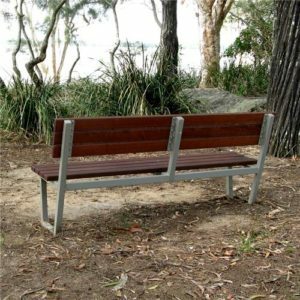 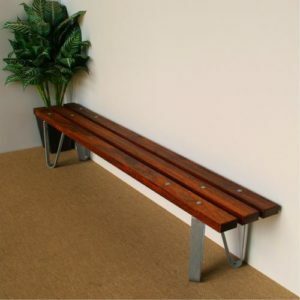 Wallaces Detention Centre furniture is fir for purpose and high quality provides value for money.